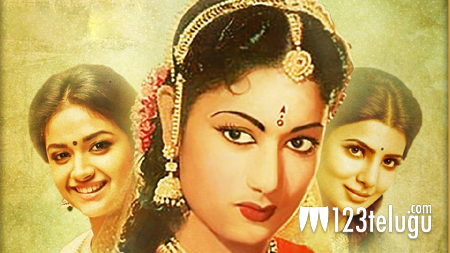 Mahanati is one film which has been in the news for quite some time now. Be it the star cast or the subject matter of th film, Mahanati has created a superb buzz for itself. Now, the latest news is that the overseas rights of the film have been bagged by Nirvana Cinemas who earlier distributed Arjun Reddy and Anando Brahma. Mahanati is directed by Nag Ahswin and has Keerthy Suresh and Samantha in lead roles. The film is based on the life of yesteryear heroine Savitri.